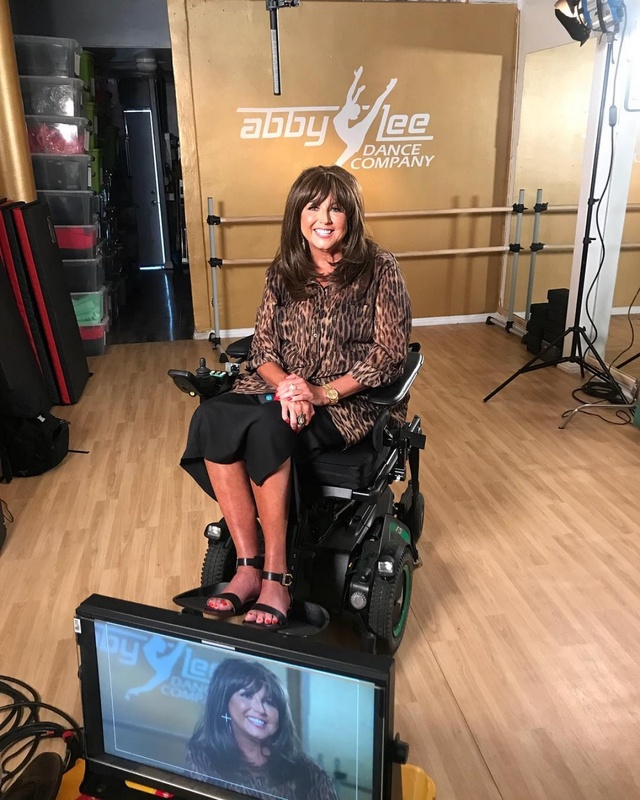 The 52-year-old shared a photo of herself filming for a TV show in Los Angeles on Tuesday with the logo of her Abby Lee Dance Company visible on a wall behind her. The picture shows Miller smiling as she sits in a wheelchair in front of the camera. The star didn't specify what she was filming but tagged her former show, "Dance Moms," in the caption. Lifetime confirmed to People in July casting was underway for Season 8 and that Miller was involved. Miller quit "Dance Moms" midway through Season 7 after pleading guilty to bankruptcy fraud. "I will no longer take part in Dance Moms," she said at the time. "I don't have a problem working with any kid ... I just have a problem with being manipulated, disrespected, and used - day in and day out by men who never took a dance lesson in their lives and treat women like dirt!" The "Dance Moms" alum was diagnosed with Burkitt lymphoma, a type of cancer, after having emergency spine surgery in April. She updated fans in July after getting 52 staples in her back following an operation. "After the 2nd surgery, My back is finally on the mend. I just wish the top section & bottom would hurry along too!" she wrote on Instagram.